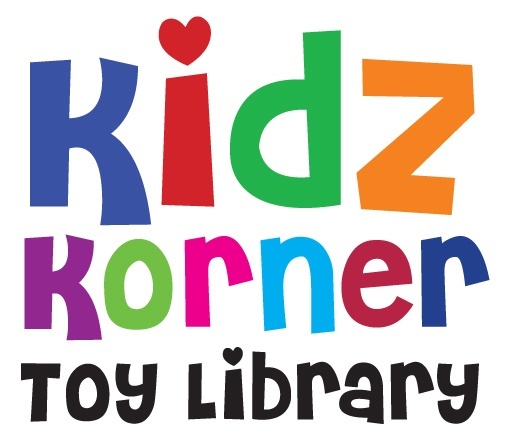 The Toy Library provides a wonderful opportunity for parents/caregivers to offer their children toys that aid educational and developmental goals and are a lot of fun! A huge range of toys is offered for children aged 0-5 years. 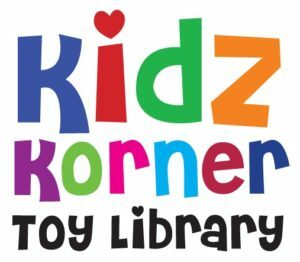 Toys you can borrow and not have to store all year round! Toys that can change with the season and with the growth and development of your child! Perfect for grandparents and families with children of different ages and stages. Open Tuesdays from 9.30am to 11am and Saturdays from 10.00am to 11.30am in the church hall. For more information please call Amy on 021 917 545.